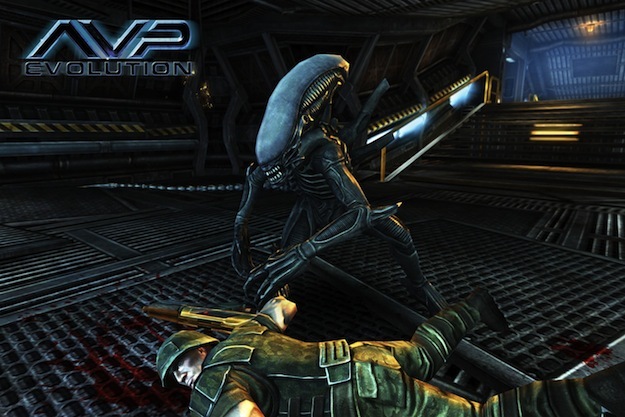 Set to arrive soon from Fox Digital Entertainment and Angry Mob Games, Alien Vs. 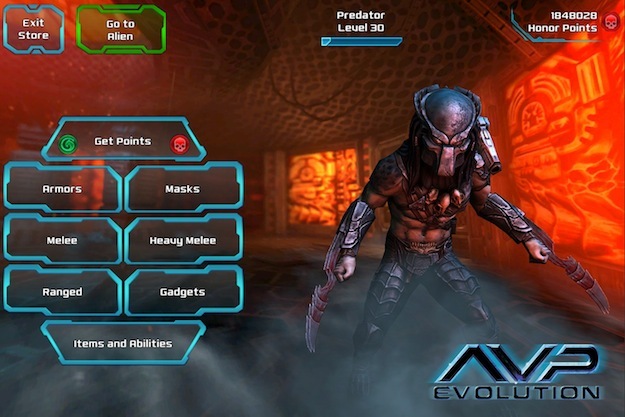 Predator: Evolution brings to iOS and Android phones and tablets the intergalactic battle between two of science fiction’s most fearsome franchises. 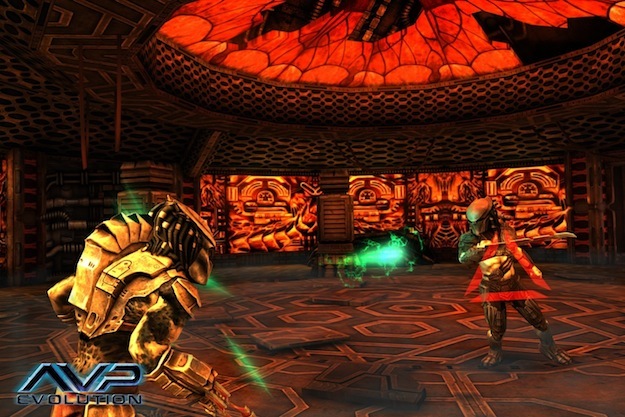 Today, new screenshots and a gameplay trailer have been released, all of which you can check out below. 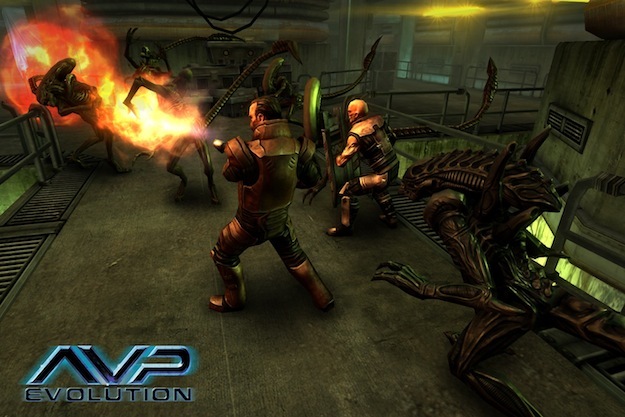 Angry Mob, the company behind games like Guerilla Bob, Muffin Knight and Predators, constructed AVP: Evolution on their Unity engine and have built the game to allow fans to play as either an Alien or a Predator with customized experiences optimized for either selection. 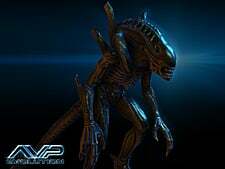 Should a player elect to begin as a Xenomorph, they’ll start the game off as a facehugger, evolving into a chestbuster and finally maturing into a full-grown Alien warrior. 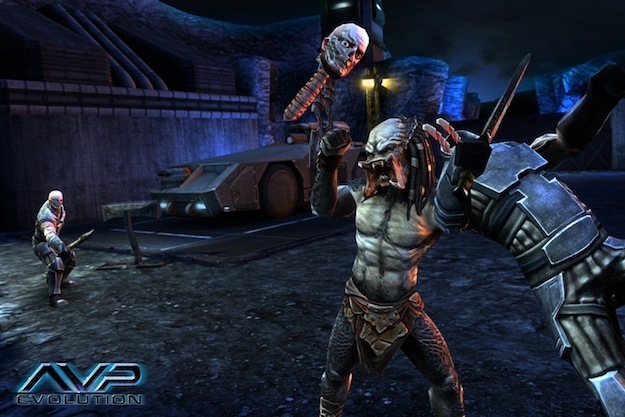 Similarly, experiences for Predator players follow the path of a young hunter into an experienced warrior. 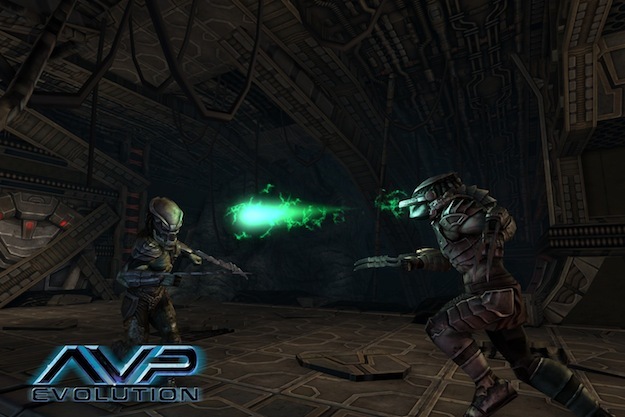 Offering environments like the Temple Arena, the Marine Base and the Alien Hive, AVP: Evolution makes use of a points system that allows gamers to upgrade their characters over time. 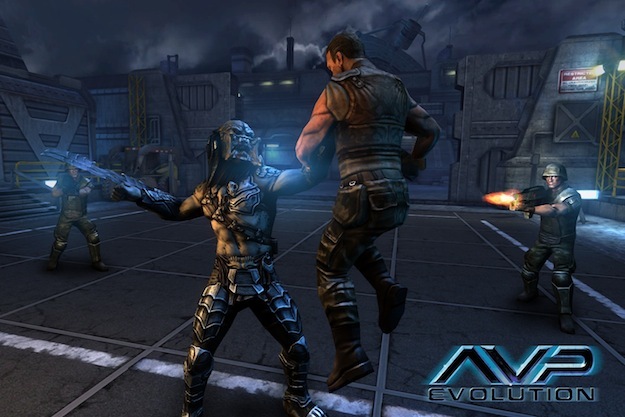 Predator upgrades include new weapons and clan skins while Alien upgrades offer different armors and body types inspired by the evolution of H.R. 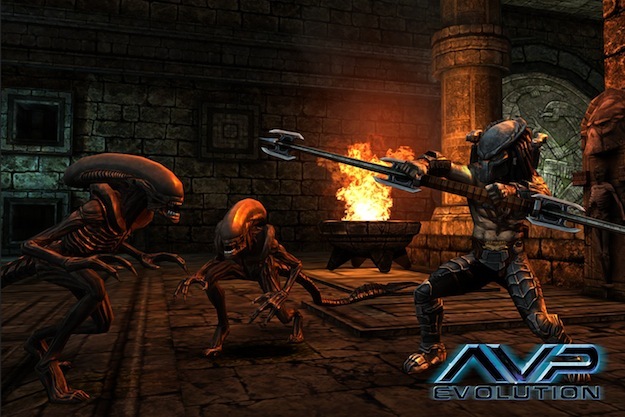 Giger’s original design throughout the film series.